There&apos;s no better way to kick off the weekend then brand new house music - let&apos;s by honest, that&apos;s the real reason we organized a competition like this. 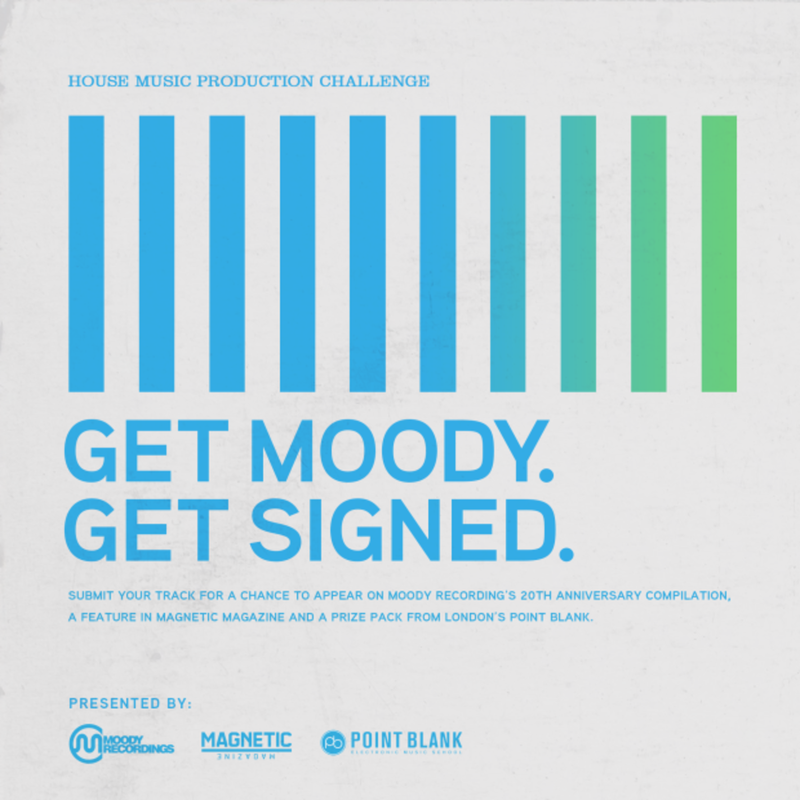 As a matter of fact, my job&apos;s the easiest; Moody Recordings and Point Blank Music College did the heavy lifting by putting together the Get Moody, Get Signed contest, and all I&apos;ve gotta do is give some of the submissions a listen. To wrap up my work week, I&apos;ve picked three of the tracks we&apos;ve received so far that I think show the most promise. We&apos;ve still got plenty more where that came from, so keep an ear to the ground as the deadline approaches. 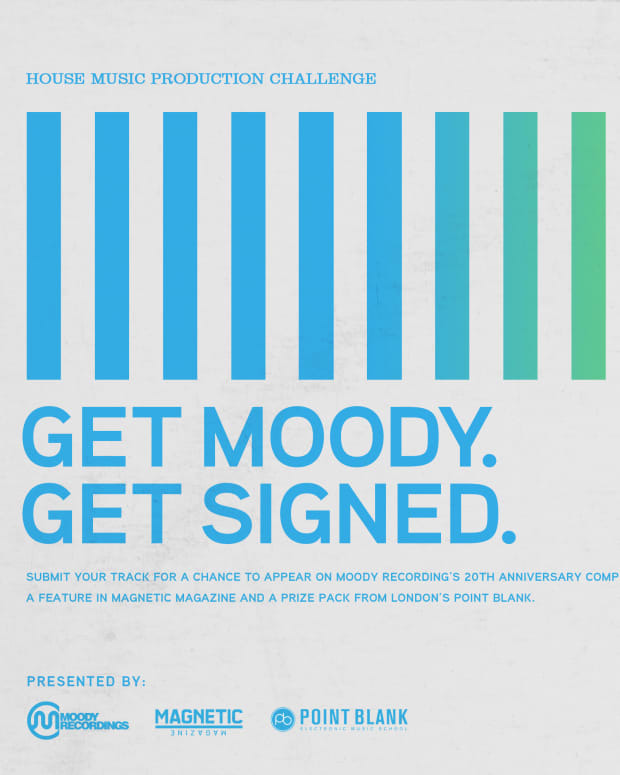 If you think you&apos;ve got what it takes to get signed, then don&apos;t sleep on this contest. 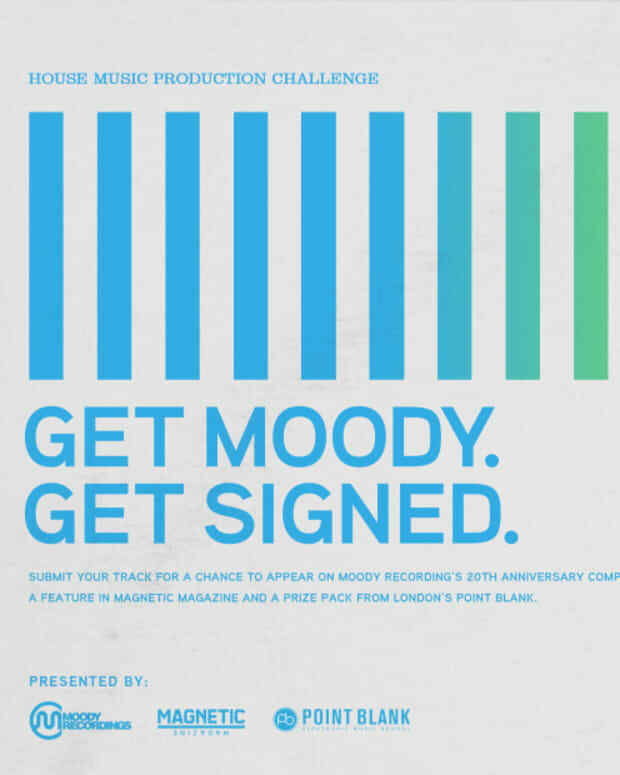 Get Moody, Get Signed right here. 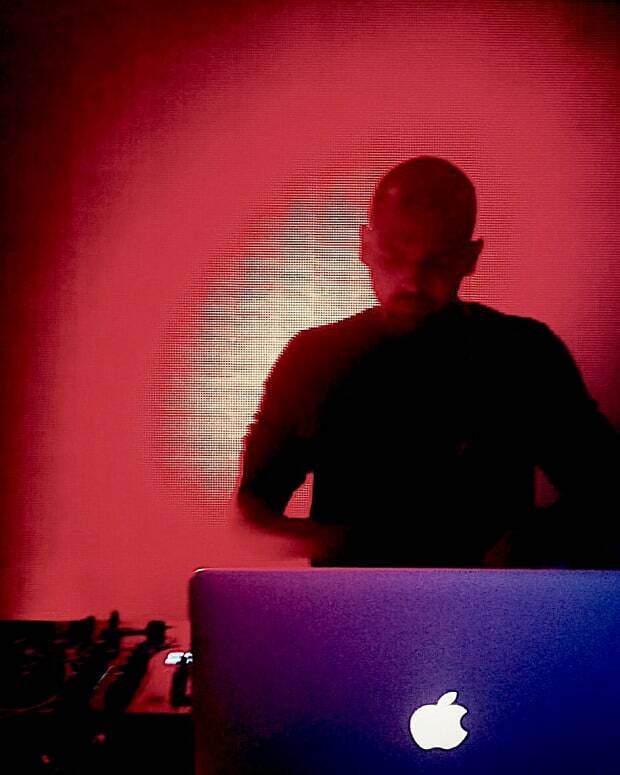 One track from the bunch that I&apos;m definitely feeling is "Staycation" by P-Lask. This track has all the classic Chicago house soul without the dated production values that come with it all too often. Peter Lansford&apos;s submission is thinkin&apos; man&apos;s music, which is ironic considering that it&apos;s titled "Memory Loss." The simple groove on which this song&apos;s arrangement is built opens up around the halfway point, unfolding into an otherworldly chord progression that speaks to the more cerebral music enthusiast. This one&apos;s got my vote so far. It&apos;s hard to strike an effective balance between melody and dissonance, but "Listen Up" by Dave Edwards does so with style. Ambient sound effects and a primal vocal refrain counterbalance this song&apos;s reverberant bass line and stripped-down synth lead in a way guaranteed to set a crowded warehouse on fire.